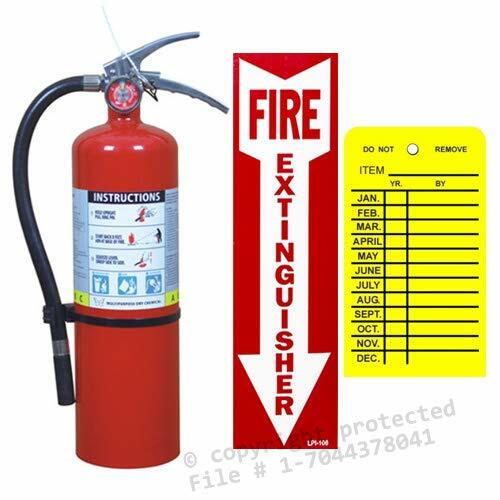 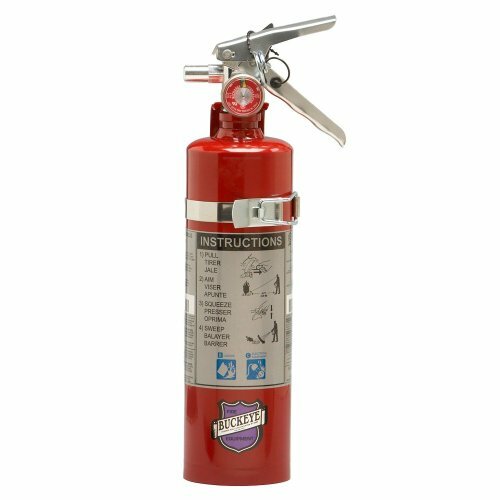 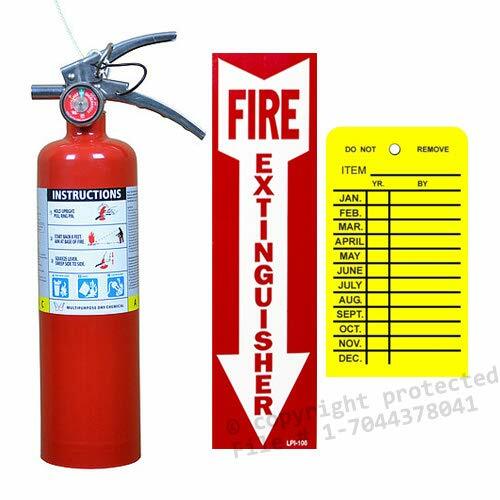 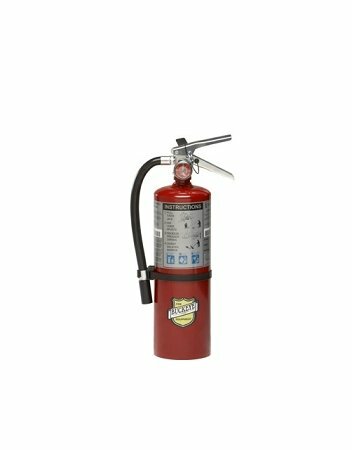 FIND YOUR Buckeye Fire Extinguisher DEAL. 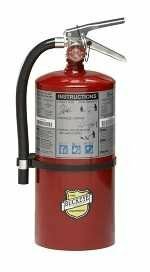 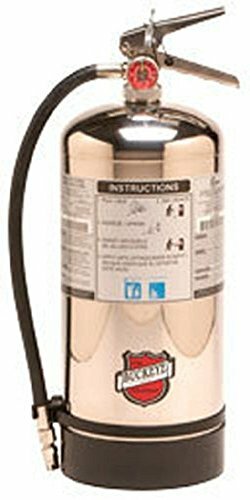 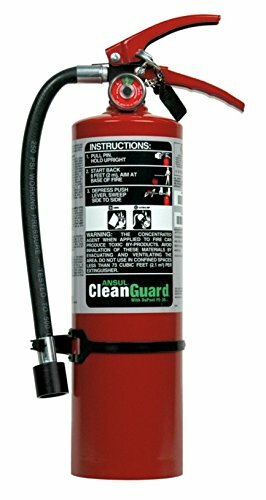 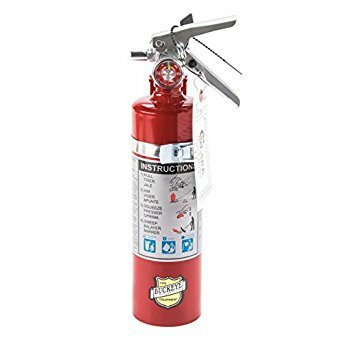 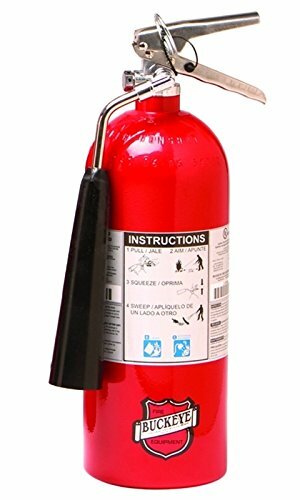 Buckeye 11340 ABC Multipurpose Dry Chemical Hand Held Fire Extinguisher with Aluminum Valve and Wall Hook, 10 lbs Agent Capacity, 5-1/8" Diameter x 7-3/4" Width x 21"
Buckeye 10914 ABC Multipurpose Dry Chemical Hand Held Fire Extinguisher with Aluminum Valve and Wall Hook, 5 lbs Agent Capacity, 3-3/8" Diameter x 7-1/4" Width x 16-3/8"
Buckeye 75550 Halotron Hand Held Fire Extinguisher with Aluminum Valve, 5.5 lbs Agent Capacity, 4-1/4" Diameter x 6-1/2" Width x 16-3/8"
Buckeye 12120 ABC Multipurpose Dry Chemical Hand Held Fire Extinguisher with Aluminum Valve and Wall Hook, 20 lbs Agent Capacity, 7-1/2" Diameter x 8-3/4" Width x 21-1/4"
Buckeye 45600 Carbon Dioxide Hand Held Fire Extinguisher with Wall Hook, 10 lbs Agent Capacity, 6-7/8" Diameter x 12" Width x 19-3/4"
Buckeye 50006 Class K Wet Chemical Hand Held Fire Extinguisher with Wall Hook, 1.59 Gallon Agent Capacity, 7" Diameter x 9" Width x 19-1/4"
Buckeye 70251 Halotron Hand Held Fire Extinguisher with Aluminum Valve and Vehicle Bracket, 2.5 lbs Agent Capacity, 3-3/8" Diameter x 5-5/8" Width x 13-3/8"
Buckeye 71100 Halotron Hand Held Fire Extinguisher with Aluminum Valve and Wall Hook, 11 lbs Agent Capacity, 7" Diameter x 8-5/8" Width x 17-1/2"
Buckeye 46100 Carbon Dioxide Hand Held Fire Extinguisher with Wall Hook, 15 lbs Agent Capacity, 6-7/8" Diameter x 12" Width x 26-3/8"
© Wprices - Price Comparison Tool. 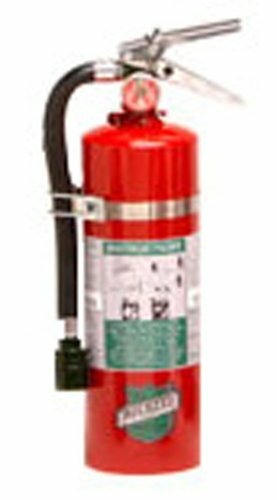 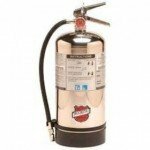 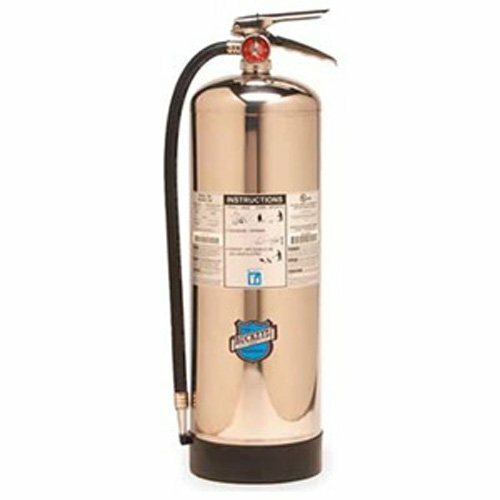 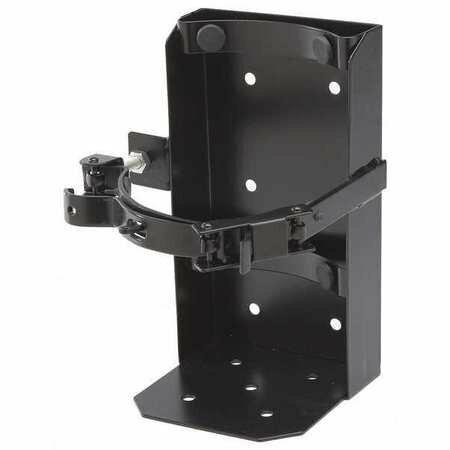 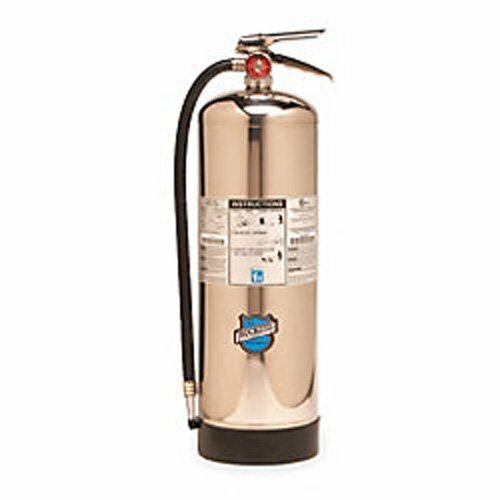 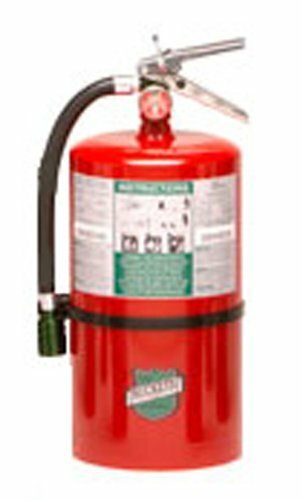 Compare Prices on Buckeye Fire Extinguisher and over 500 000+ shopping ideas.